Women's Silver Plated Stud Earrings Just $7.97! Ships FREE! You are here: Home / Great Deals / Amazon Deals / Women’s Silver Plated Stud Earrings Just $7.97! Ships FREE! 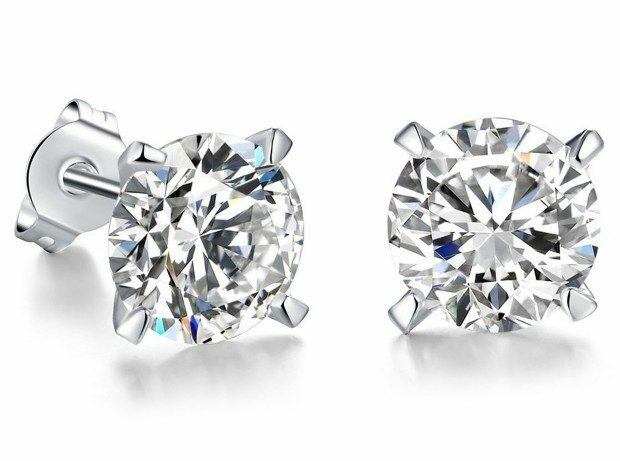 Women’s Silver Plated Stud Earrings Just $7.97! Ships FREE! Head over to Amazon to order a Women’s Silver Plated Stud Earrings for Just $7.97! Ships FREE! These are about 1/3 of an inch across and have a great shine!